Another day, another really silly diet trend to hit our social media feeds. 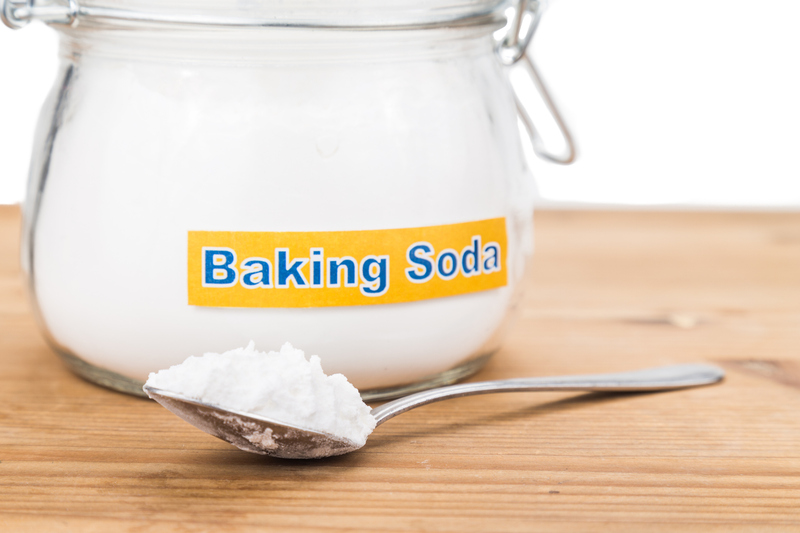 Now, apparently people are drinking baking soda dissolved in water to slim down. The spurious idea behind it is that baking soda is alkaline and that drinking it will “neutralise” stomach acids and somehow help your body break down fat. 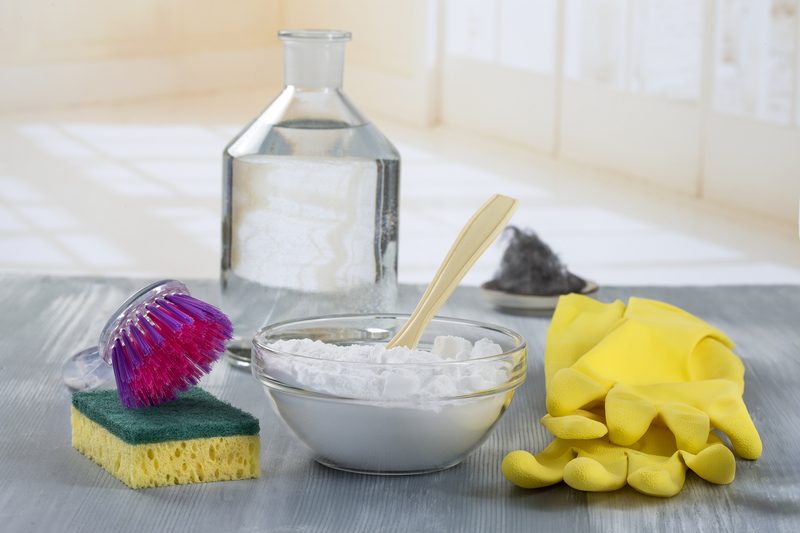 But, aside from the fact that quick fixes are a very bad idea (and you’re beautiful as you are), nutritionists say drinking baking soda won’t actually make you lose weight, and could leave you with some pretty horrible-sounding side effects. Sodium bicarbonate or bicarbonate of soda is indeed alkaline. Registered nutritional therapist Olivier Sanchez from clickfortherapy.com says it’s “useful to combat excess stomach acid or the symptoms of chronic low stomach acid”. So it does have a purpose beyond making your cakes rise, and if you suffer from indigestion or nausea caused by excess acid in the stomach, it can be a good source of relief. However, Sanchez adds: “There is no medical evidence that it can help with weight loss,” and MedicSpot GP Dr Zubair Ahmed agrees. Whilst drinking bicarb won’t lead to you magically shedding a few pounds, Ahmed does note it “might make you feel bloated due to the carbon dioxide being produced which may encourage you to consume less calories. Not only this, but baking soda is choc full of sodium – the clue is in the name. This means you have to be careful consuming it, because it affects your blood pressure and heart health in high doses. You lose weight when you have a calorie deficit, which quite obviously drinking some concoction won’t cause. In fact, drinking bicarb won’t affect how your body deals with the calories you’ve eaten at all. If you were really desperate to use up the baking soda in your cupboard, why not bake a cake? Failing that, lather it up with water and use it to exfoliate your face, or make your own natural cleaning products with it.